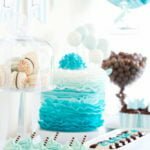 Putting together a baby shower is no easy task, but it’s a task well worth it for a little someone who is well worth it, and they’re not even earthside yet! 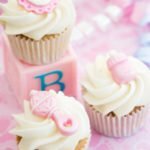 Just think about that sweet little baby as you plan this baby shower, and that should be enough to get you through the more stressful parts of baby shower planning. You might think it would be hard to come up with the right baby shower wording, but really, it’s easy. Come up with a fun rhyme, or just stick with the basic info while throwing in some themed puns, include the mama-to-be’s name, the date, the time, to whom and how to RSVP and you have yourself the perfect baby shower invitation wording! Need some examples? I’ve put together a few just to show you how easy it really is! A shower is in the forecast, have you heard the news? Babies, that is, so will you join the fun? Brunch starts at 10 and ends at 1! It’s a boy, is what they say! We say it shall stay a surprise! it is girl number 2! it’s a sprinkle we’ll do! The time is at 2! 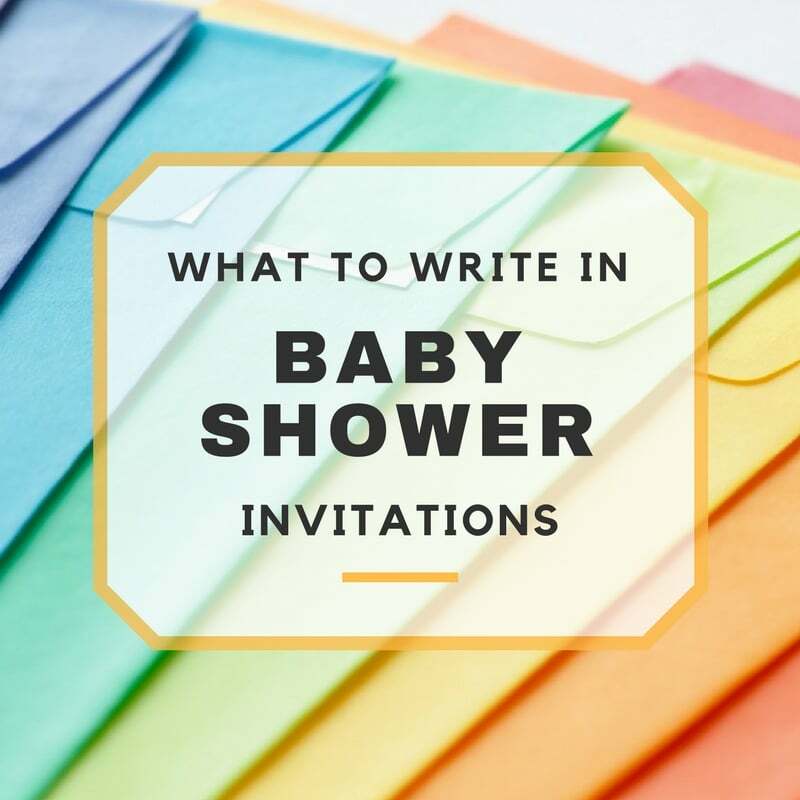 To simplify the process of writing your own baby shower invitation wording, take a notepad and write down all of the words that come to mind that relate to the theme and gender (if known), and try finding pairs that rhyme. From here, you will be able to form sentences in the form of a fun poem to place on the invites. Try incorporating the date and time in the rhyme, but if you aren’t able to, know that nobody is going to be judging it! The most important part in the baby shower wording is that you don’t forget any of the important information for the guests. Be sure to include information for any special instructions, such as if they need to bring anything with them. This is especially important if the baby shower is a potluck, because you can’t have a potluck without everyone bringing a dish to share! So while you are writing your own baby shower wording, try to write a few different ones and then make a determination on the one you like best. Just remember, you only have to do it once, and it’s for the best cause possible. What wouldn’t you do for a baby?